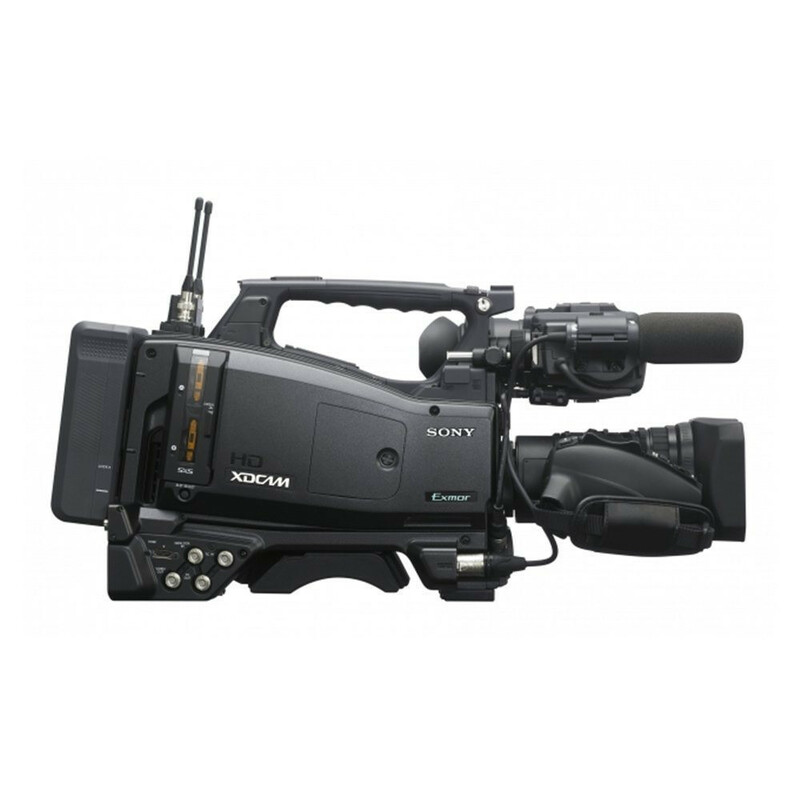 The Sony PMW-400K is an affordable XDCAM professional camcorder with high quality 3 x 2/3-inch CMOS sensors very similar to the PMW-500 and supports all SD / HD 422 broadcast workflows using MXF or XDCAM EX workflows using MP4 and AVI files. 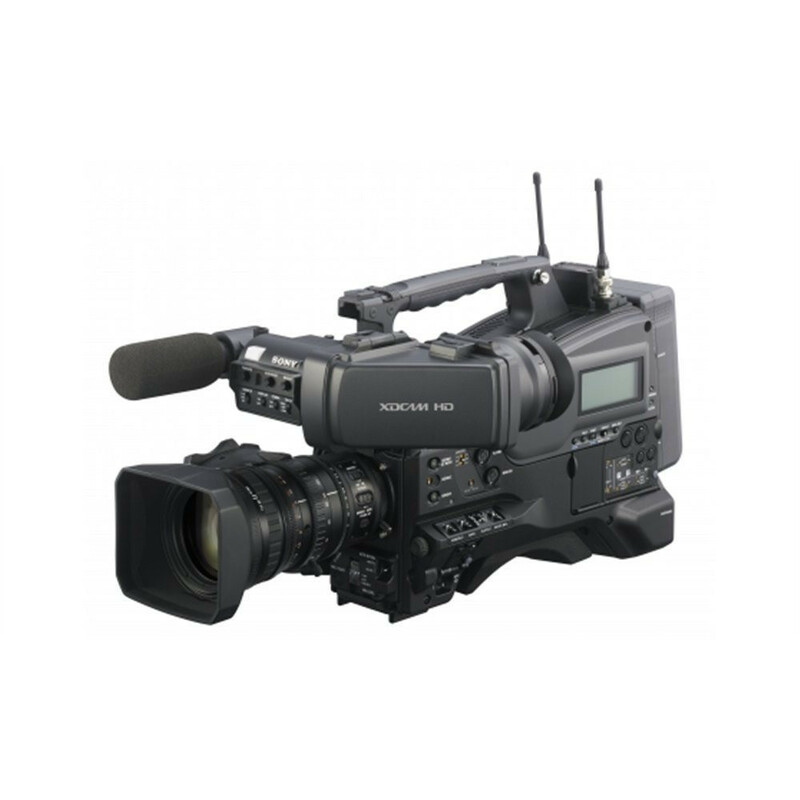 It also supports XAVC 10-bit HD 4:2:2 MXF file recordings for highest quality images. 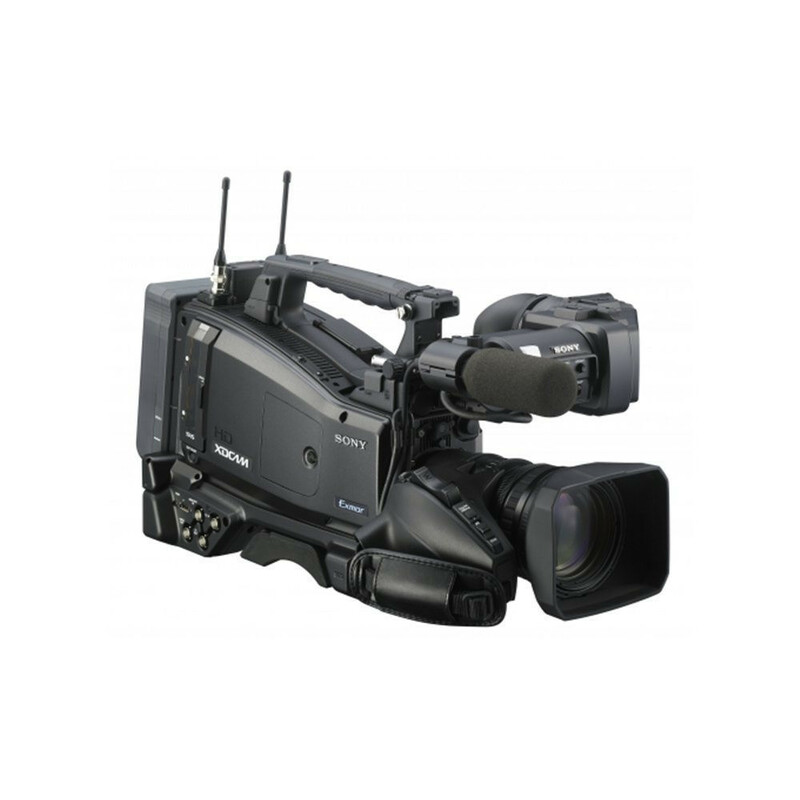 Fully compliant with EBU requirements, the PMW-400 meets all broadcast requirements for HD workflow. 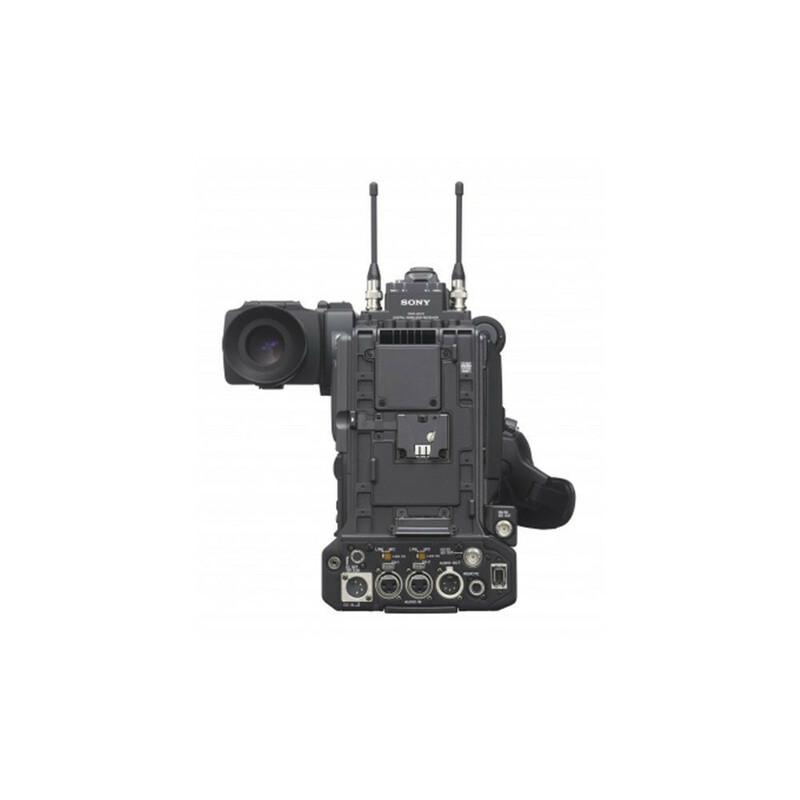 Ideal for national and local broadcasting operations, the PMW-400K features a 16x zoom HD lens, high resolution LCD viewfinder, 3DNR noise reduction processing and internal flash band reducer for news operations, as standard. 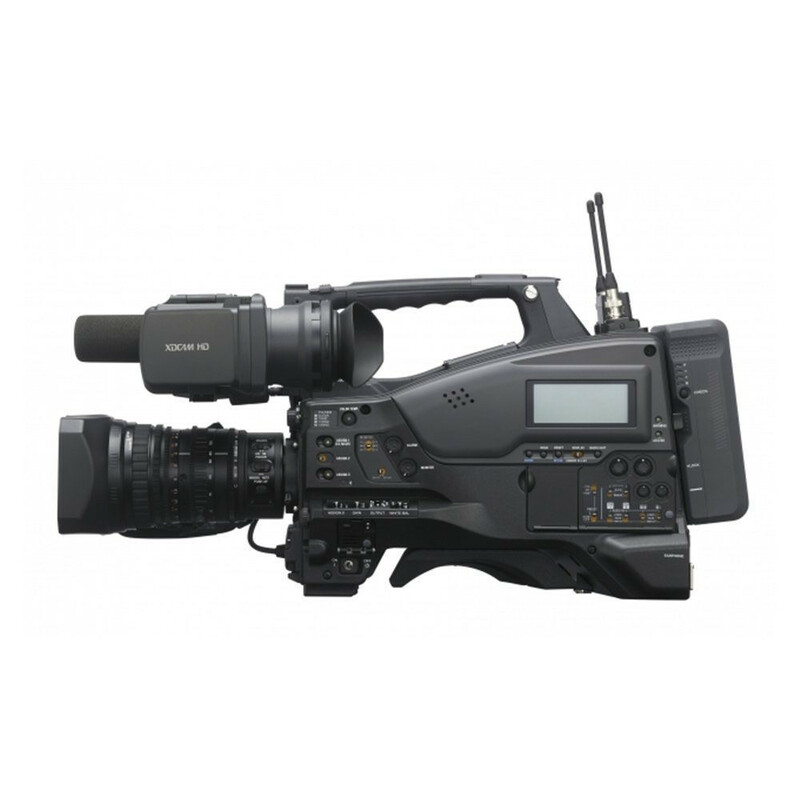 The camcorder also features W-iFi remote and 2x SD/HD-SDI parallel outputs. 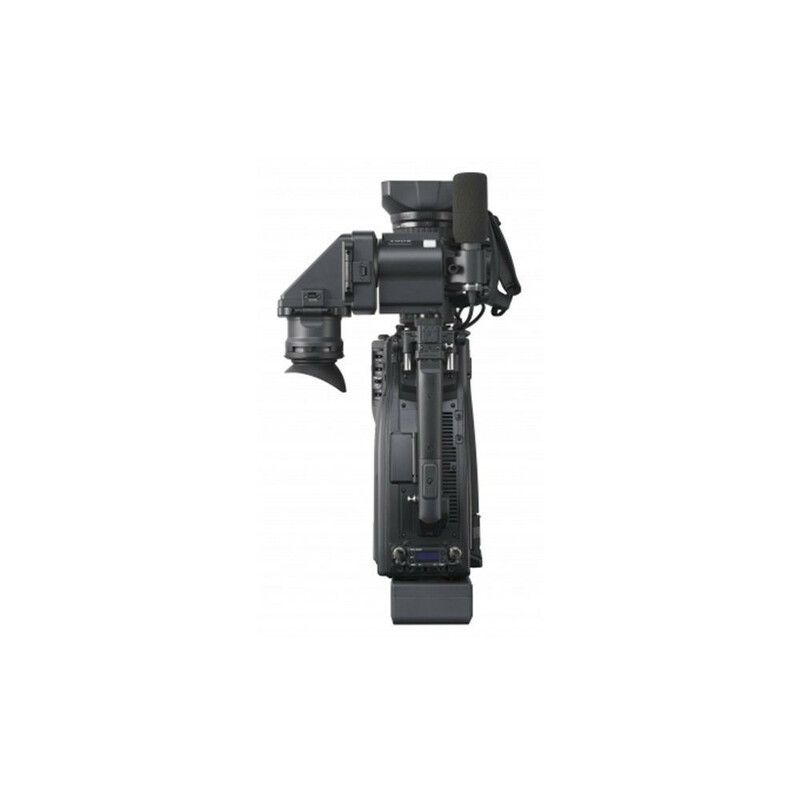 An optional CBK-CE01 50-pin interface allows you to convert the shoulder camcorder into a system camera, with compatibility with digital triax and fibre adapters. The CBK-CE01 also incorporates a Digital Extender. [*3] HDV/ DV stream input/output are available only in FAT mode. Depending on the connected products, it may not be recorded correctly.